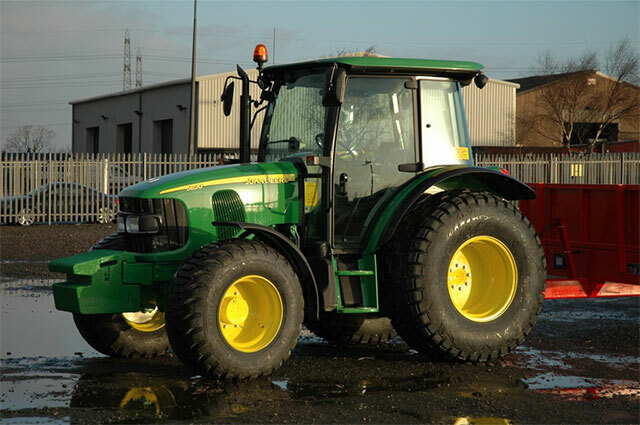 We provide John Deere site tractor and Terberg site tractor hire. All tractors are fitted with spark arrestors and Chalwyn valves. The drivers we provide are both multi-skilled and exceptionally well trained. We have a large and versatile range of site trailers for hire including scaffolding trailers, low level trailers and flatbed trailers. 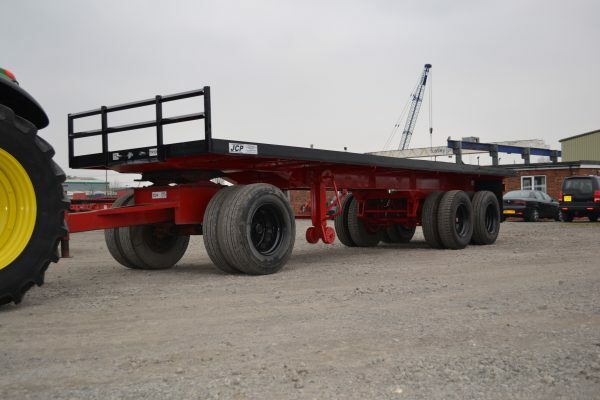 All trailers have independent hydraulic and/or air braking systems. Skyhook cranes are very versatile machines. We have 3 different Skyhook Mini Cranes available for hire. We can provide these machine operated or self-drive and all have spark arrestors and Chalwyn valves. 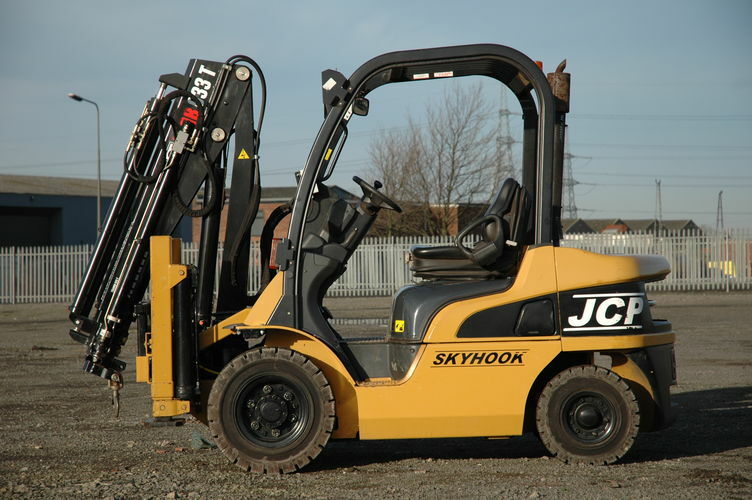 We supply rough terrain forklifts, counterbalance forklifts and a range of telehandlers for hire. All can be either self-drive or operated and all come fitted with Chalwyn valves and spark arrestors. The company is structured to be able to offer support to our customers quickly and efficiently. Supplying both operated and non-operated plant allows us the flexibility to give our customers exactly what they need to do the job at hand. A preventative maintenance system for all equipment. 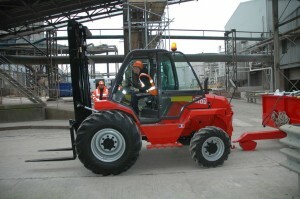 Our staff are well trained to operate and repair all plant. We only supply ‘business to business’. We provide a good selection of training courses associated with our on site activities. Training is an important part of operating equipment on site; as such we are constantly adapting and updating our courses to fill training and knowledge gaps as they arise. Power-station outages and routine maintenance. Refinery shutdowns and routine maintenance. Do you have any questions for us? We’d be happy to help. Talk to us about what equipment you need, conditions you’ll be working in and your drivers’ training. © 2016 JC Plant Ltd.